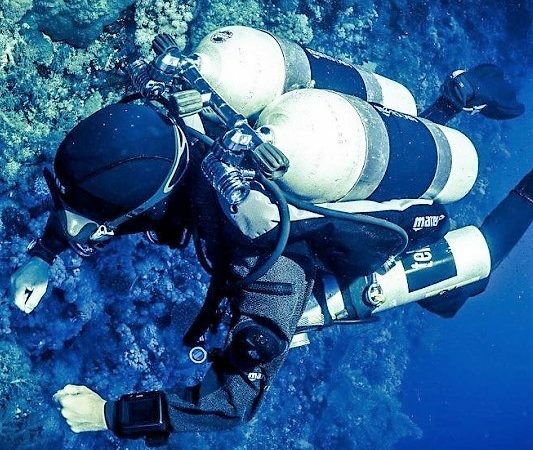 More than 120 countries worldwide are associated with CMAS as they, same as SDFS, follow the high and safe diving standards and the same structure of CMAS organization. 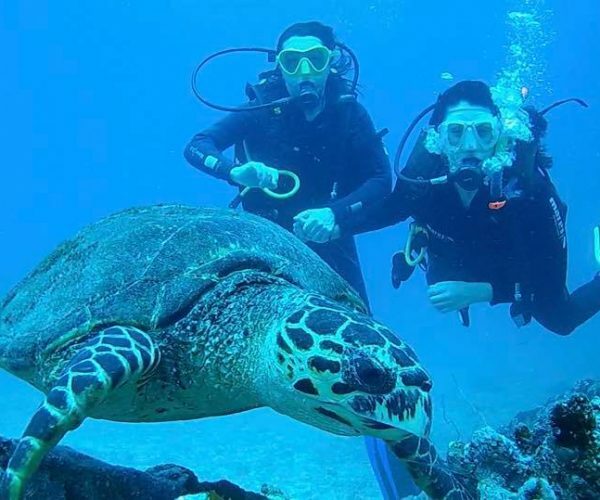 SDFS is committed primarily to certifying skilled divers, capable and aware of safety in the water, and secondly with a generalized public education mission in all that the aquatic world competes. Demanding performance requirements such as CMAS: The results of the SDFS course are guaranteed by demanding performance standards that incorporate both academic and practical components. Strict classes: SDFS courses are very demanding for the participants, both physically and intellectually. Unic Education: SDFS instructors are the result of a challenging and comprehensive development process that guarantees high levels of skills, knowledge and commitment to the mission of SDFS . Experience: SDFS requires trainees to gain experience between courses. 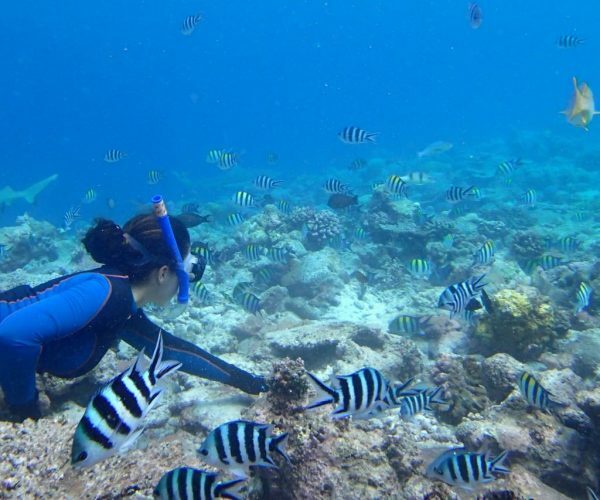 SDFS/CMAS is THE SEYCHELLES FEDERATION and foreign divers and diving clubs who enjoy diving in Seychelles. All SDFS directive are resident in Seychelles. 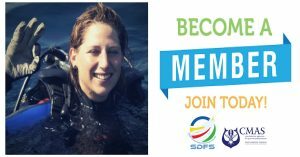 If you are a diver or an instructor of other CMAS federation you can apply directly for a SDFS certification card. 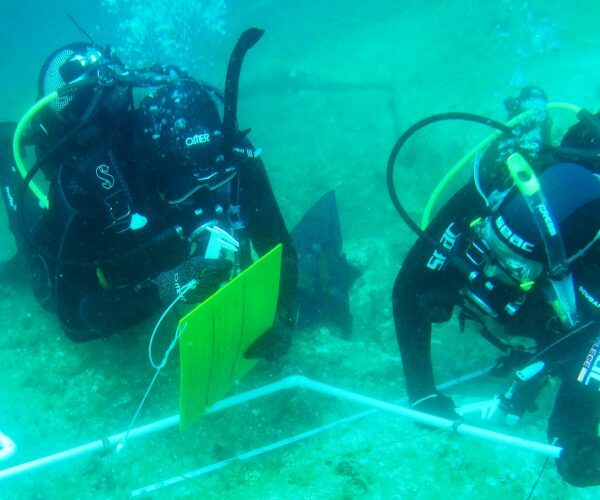 If you are Diver or Instructor of other Federation a bridge between your last Federation & SDFS is possible.